The Paddler’s Guide to South Australia is a fantastic limited edition guidebook. 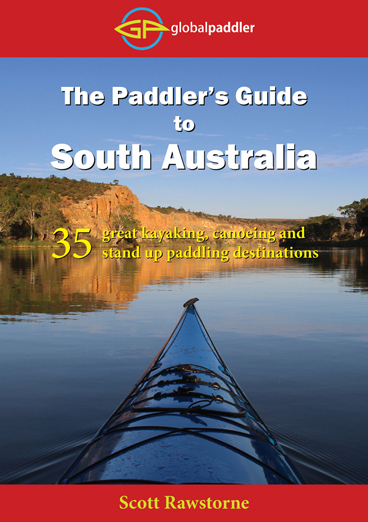 The 1st Edition of The Paddler’s Guide to South Australia includes maps, directions, colour photographs, historical information, local points of interest, and recommended places to eat, drink and stay the night for 35 of the most amazing places you are ever likely to see by kayak, canoe, or stand up paddleboard. What a great Christmas gift.